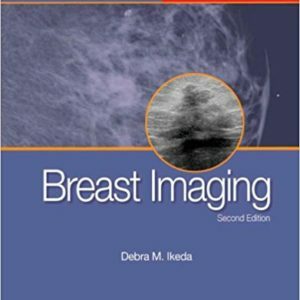 This comprehensive course provides a review of essential clinical issues in breast imaging. 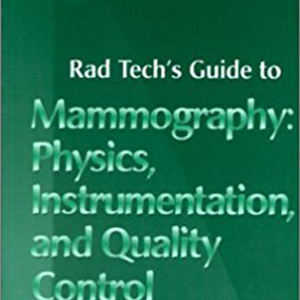 This course will provide the technician with a review of essential topics to ensure the technician is able to better understand how to make confident, final diagnoses with breast imaging technology. 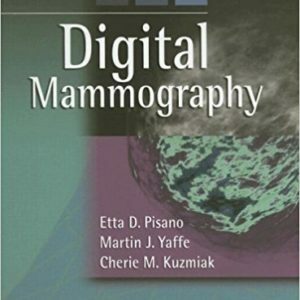 This course covers topics including FNA, ultrasound imaging, MR imaging, digital breast imaging, and much more. In addition, this text provides an understanding of current technical advancements in the industry. 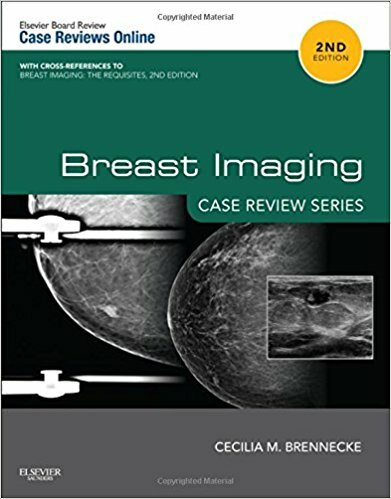 This course is based on the textbook Breast Imaging Case Reviews by Cecilia M. Brennecke. 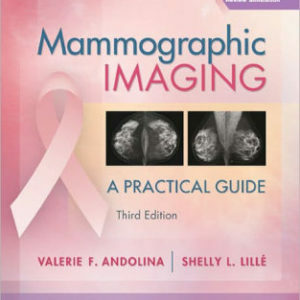 “Mammographic Imaging” – 3rd Ed.